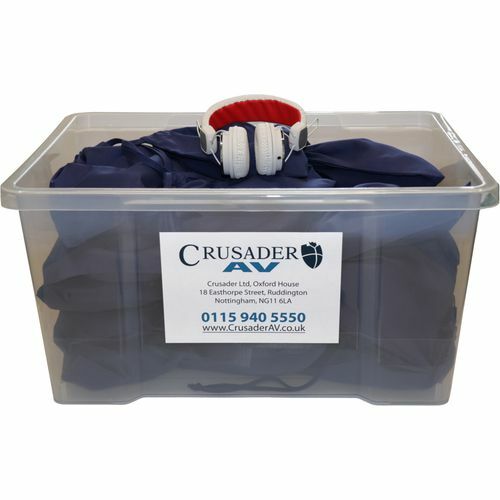 Crusaders classroom headphone sets are bundled together to make purchasing easier and save you money. Soft leather-touch earpads and padded steel-reinforced headband offer both comfort and durability. 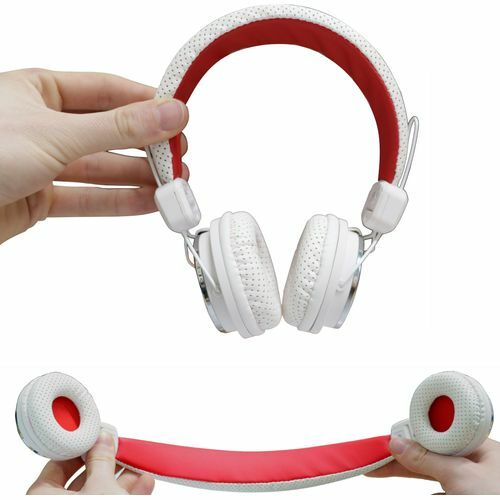 Adjustable headband makes these headphones suitable for young children to Adults. Crisp, clear sound quality makes them ideal for use with a computer, smartphone or tablet. Features a removable lead with a 3.5mm jack, making the headphones suitable for use with most audio devices and allows for the lead to be left connected to your device or removed for easy storage. Drawstring bag keeps your headphones tidy and prevents the cables from getting tangled.